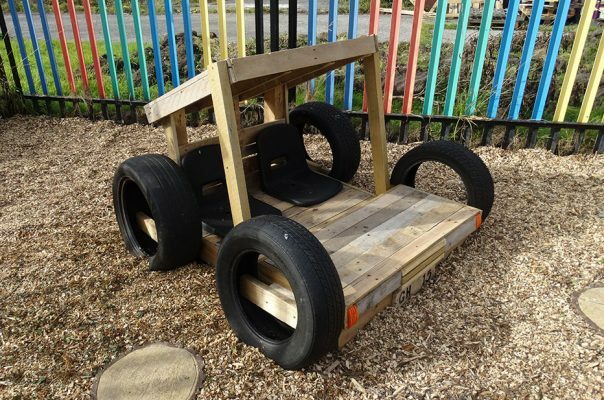 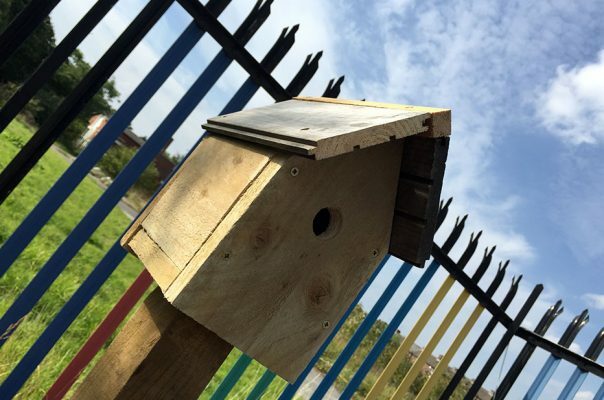 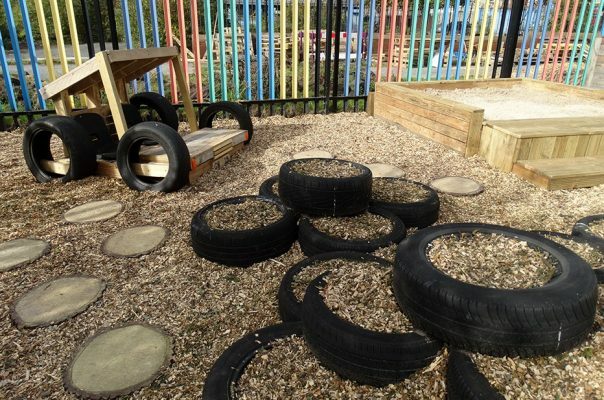 The Greenhouse Project is a community-run childcare and nursery facility in the Lodge Lane area of Toxteth, Liverpool. 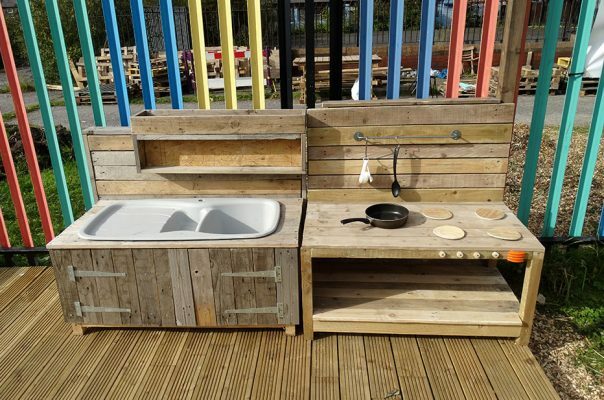 Using materials discarded from the Liverpool international Music festival, we designed and constructed an early years play area with mud-kitchen, sand-pit, landscaped space and bird-houses. 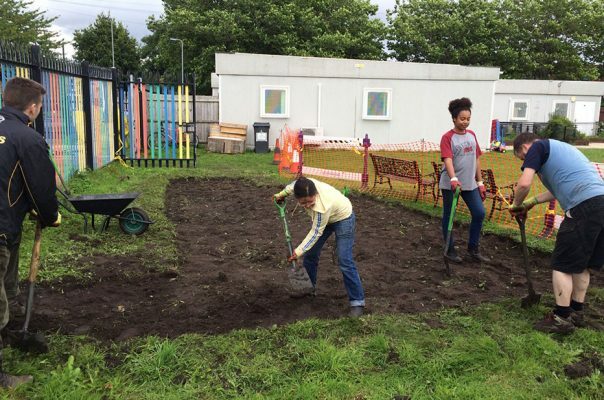 Working with us to build the project on site were young people from Tiber Entrerprise, helping us to create a delightful play space.